It can be quite tricky deciding what to buy your friends with chronic illness because of all the limitations and intolerances we often have. What would be useful and not harmful in their condition? There are many lists out there, and they're all slightly different depending on the condition they're tailored for, so I'm making a list of the things I would have loved to receive over the years of being housebound. 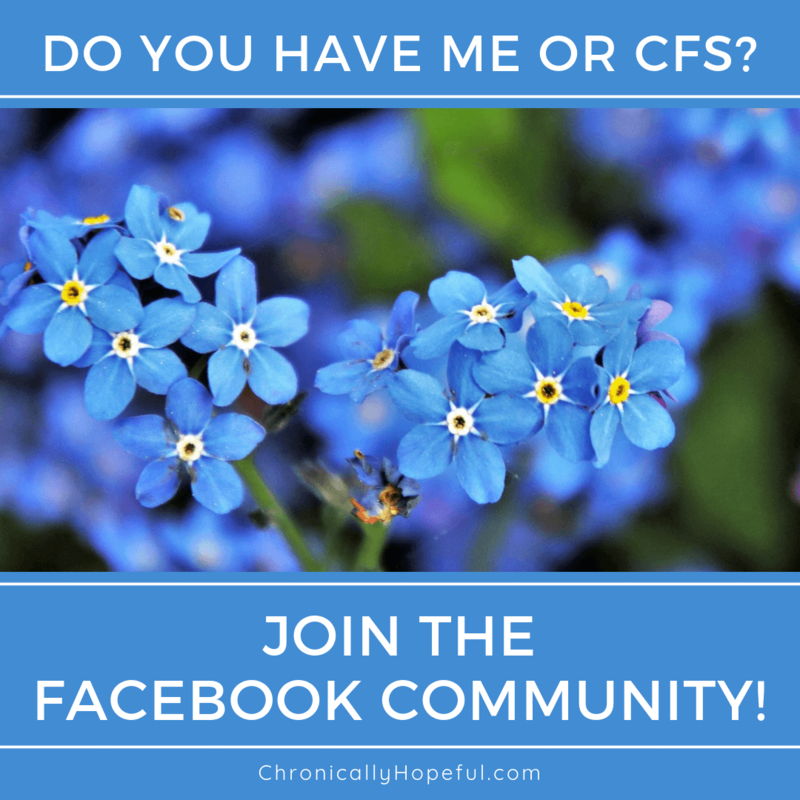 I have chronic fatigue and chronic pain as my main symptoms and I struggle with sensory over-stimulation and occasionally anxiety, so anybody with ME/CFS or Fibromyalgia and even those with Migraines and Arthritis might appreciate these items. People often think of getting a hamper of edible goodies simply because it's easy to come up with and who doesn't enjoy a bag full of treats? What many healthy people might not know, and even some chronically ill people will ignore this fact, is that people who suffer from chronic pain and inflammation can actually get worse from consuming highly processed foods like sweets, cookies and crisps. They are full of chemical additives that cause havoc in our bodies, so I'm creating an alternative list for you. Links will open in a new window. I have linked the images to my favourite items online using affiliate links. This means I will get a small commission on any purchases you make at no extra cost to you. Your support is greatly appreciated. Something I use on a daily basis are my noise cancelling headphones. Noise causes pain, confusion, memory loss and anxiety. Another favourite for added quiet or a little less visibility on special occasions are isolating earplugs. I have these. Even a cute cap would be a great gift for those warm sunny days out in the garden or by the window! Bright light is also a huge problem for many of us who suffer from chronic pain. A lovely pair of large sunglasses that provide good cover is ideal, as are migraine glasses and glasses that offer a blue light filter to reduce strain on our eyes while on the computer or phone. Another common symptom in many chronic illnesses is temperature dysregulation. For some that means they are always hot, for others, like me, it means we are always cold. Fuzzy socks, bootie slippers, leg warmers and fingerless gloves/mittens would all make excellent gifts! Eye masks are not only great for blocking out light when we need to sleep or rest, but some eye masks come with a gel inside that can be heated or cooled as necessary. Cooling eye masks would be perfect for anybody who suffers from headaches or migraines. Other great multi-purpose gifts are cute hot water bottles or microwaveable stuffed animals. Not only do they provide heat for our constant aching, but they also provide comfort since they double as a cuddle buddy. I love my pink, furry hot water bunny! Even electrical heating pads provide a lot of relief from pain and stiff muscles. Another thing that I use daily is my lap desk. Being confined to bed or the sofa, unable to sit upright at a table means that I need a light-weight, portable flat surface I can use when drawing or eating or even just to stand my laptop on. They come in many great designs depending on your need! These flexible phone mounts are amazing too. There is nothing worse than being in so much pain or so weak that you can't even hold your phone when it's the only connection you have to the outside world while you're stuck in bed for weeks on end. People with chronic pain often have joint pain in their hands and even holding something as small and light as a phone can become excruciating. These would make an excellent gift! That's it for part one of my gift guide, click here for part 2! I hope you have found this series helpful. To my spoonie readers, let me know in the comments what your ideal gift would be or share a favourite gift you have received. This post is just one part of a series, if you'd like to see more of my gift guides, click here! That is a lovely list of items! A mug and tea selection would go down nicely for many spoonies. Films, books and bath products are also great choices! Sounds like your mum enjoys Christmas giving season! Hampers are always fun, lots of little things to bring a smile to one’s face. I hope you have a wonderful holiday! Great gift ideas! I especially love the idea of a flexible phone mount as I often struggle with pain in my hands/wrists ? They look great, don’t they? I discovered them recently and thought they were brilliant! You can clip them onto the headboard of your bed to hold your gadget overhead, or onto the bed side table or coffee table by the sofa… so many options! My joint pain has decreased a lot since I’ve been in ketosis, but I still get it with over exertion. These are some great suggestions Char! I have a lap desk that I use all the time. That’s been one of the best investments I’ve made in years….